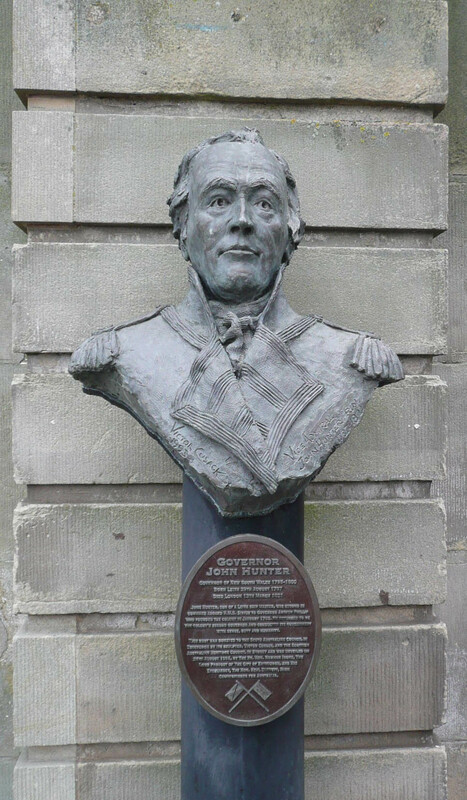 This entry was posted in Family History, Mariners, Melvin Family history, Scotland, Sepia Saturday and tagged Leith, mariners, Melvin, seamen, Sepia Saturday, Shore by cassmob. Bookmark the permalink. It is such a small world! My Scott family were from Leith (he was a tailor). ScotSue from Sepia Saturday also had family from Leith. One day I will visit but i really enjoyed seeing the photos in the meantime. It’s moments like these we realise what a small place the world can be Sharon. One of the things I like about Leith is that you can get the sense of the place even now. 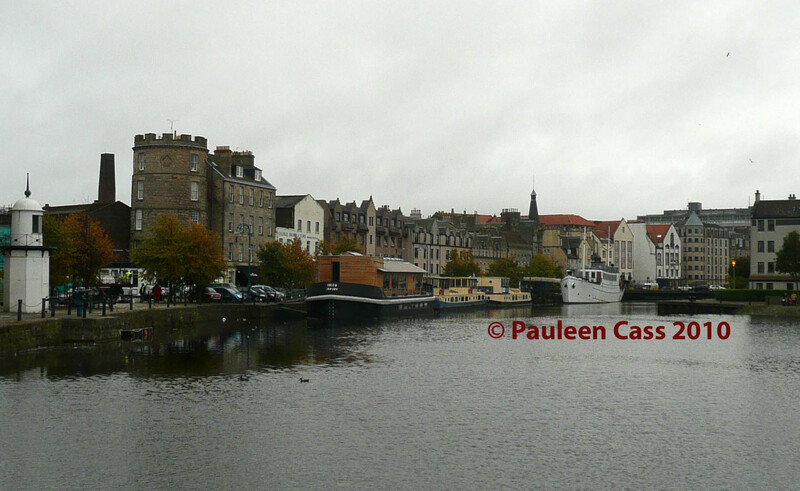 The header photo which I had on with this story is of the Shore in Leith (white buildings in a row). I can see why that prompt image reminded you of your ancestors. Isn’t it sad to see that Janet died so soon after arrival? To survive all the hazards of the sea voyage and then not live to reap any benefits of a new life. Yes I think it was quite tragic Little Nell. Imagine her distress to know she was dying at such a young age and leaving her husband and young child behind. Hi Pauline! I was reading Silver Voice’s blog when I side-tracked to yours, and have been enjoying reading your descriptions of childhood. Then I saw the Leith post! My name is Leith, given by my parents to honour a friend. I’ve very recently discovered that my Scottish ancestors were married in the church in Leith Street Edinburgh in 1829! It’s been tricky at times, to spell or pronounce, and as well as being a “unisex” name it’s a surname! 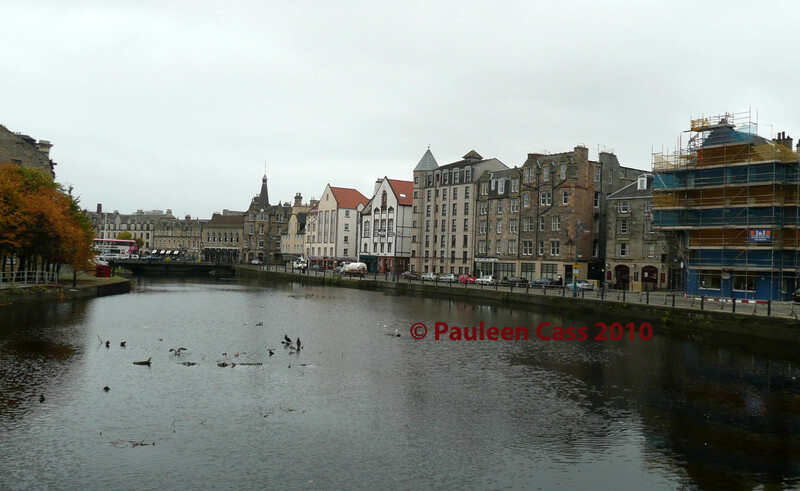 I like your old and recent photos of Leith. I chanced upon the neighbourhood on a visit to Scotland in 1999. Now I feel I’d like to return to see that church if possible. And I’ll return to your blog!